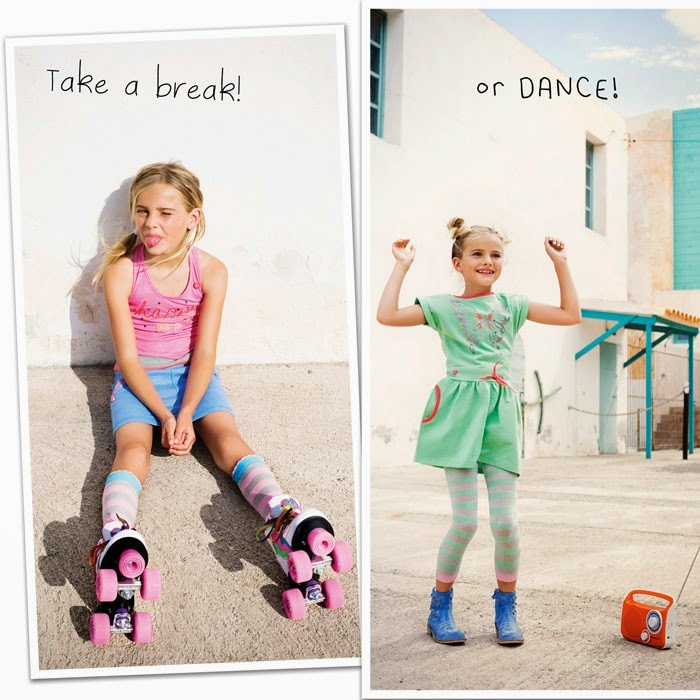 Mim-Pi is a super hip and cute clothing brand from the Netherlands and it is finally making it's way into Canada. Angel and I had the honor of being invited to view the upcoming Winter 2015 collection from Mim-Pi as well as actually see it first hand on with two very lovely little models, who adorned the clothing. The soft launch was held at the residence of the Dutch Consul General in Vancouver which afforded us a wonderful evening to view some beautifully designed children's garments with adorable images, bright colors and soft, gentle fabrics. We were given a bit of a background on the fashions of young children and people viewed children as little adults and thus their clothing was reflected as such. 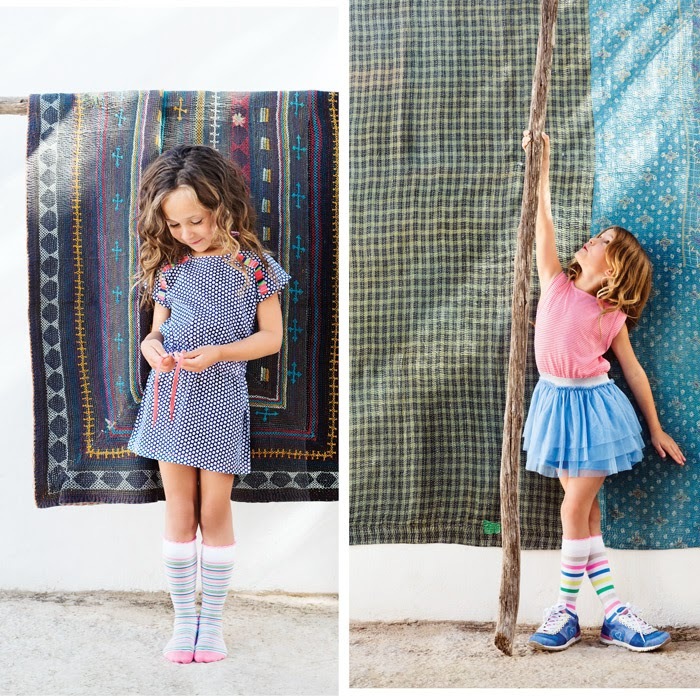 There was no logic to children being viewed as little adults, when their wants and needs for clothing are much different and thus Mim-Pi designs beautiful clothing for little people with little people wants and needs in mind. The fabrics are soft, whimsical and flowing with beautiful bright colours that tell a story of childhood dream, play and imagination. By looking at the designs, you can envision the type of play that little girls could dream up and the countless hours of fun, twirling, jumping and dancing about, watching the skirts bounce with every step. The company was wonderful, with many others in attendance, eager to soak up the information about this lovely home sale network. The selection of Hors d'oeuvres were created with the idea of children's food with an adult twist, many lovely options that left our mouths watering and wanting more! So all in all the event location was perfect, the food was incredible and the clothing was playful, delicate, childish and whimsical. Every element of the evening complimented the other perfectly and set the stage for a wonderful evening to learn about Mim-Pi. They bring alongside them many wonderful opportunities, wonderful insight into the ever changing and expanding industry that is Baby and Children clothing. Welcome to Canada Mim-Pi and best wishes in all your future successes, which we are sure will be plentiful!